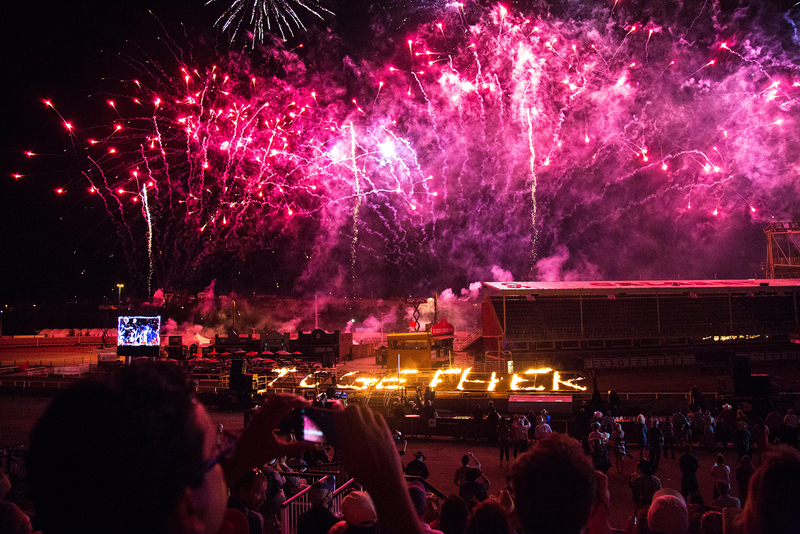 Billed as the greatest outdoor show on Earth, the Calgary Stampede is renowned for its high-stakes rodeo competitions, exciting chuckwagon races and extravagant stage performances enjoyed by more than a million people for 10 days each July. 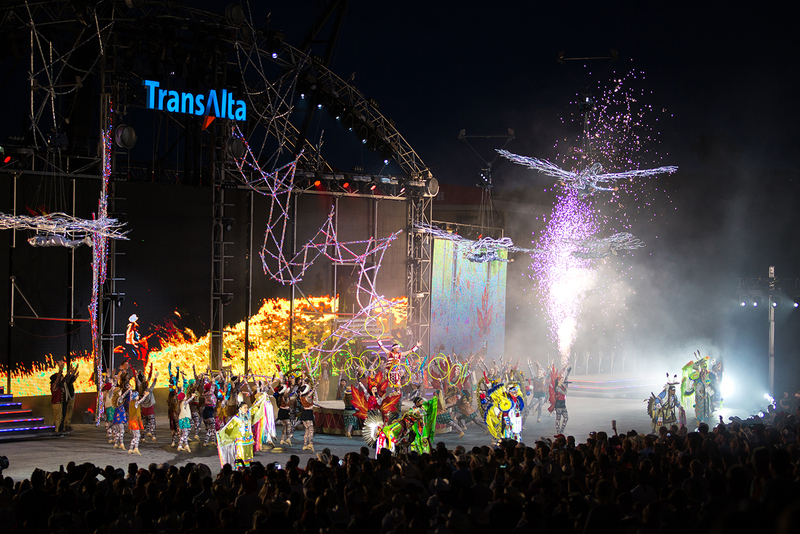 But beyond its large-scale productions, the Stampede has become one of Canada’s largest public showcases of First Nations cultures. American rodeo promoter Guy Weadick founded the Calgary Stampede in 1912 with the dream of hosting a large frontier celebration and cowboy championship contest that included the participation of Indigenous Peoples. 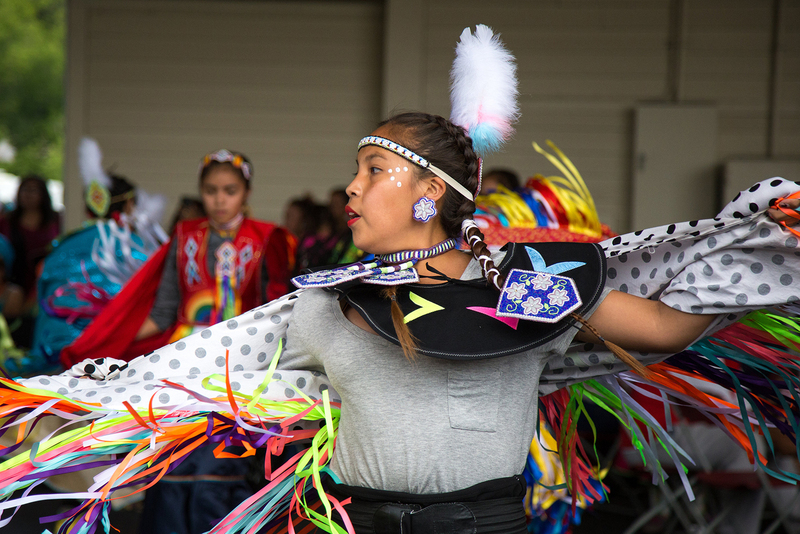 Under the federal government’s Indian Act, introduced in 1876, it was illegal for Indigenous Peoples to leave their reserves without a permit, let alone display their cultures in front of an audience. So Weadick called on Senator James Alexander Lougheed and R.B. Bennett, who later became Canada’s 11th prime minister, to exert pressure on the government for an exemption — and he got it. 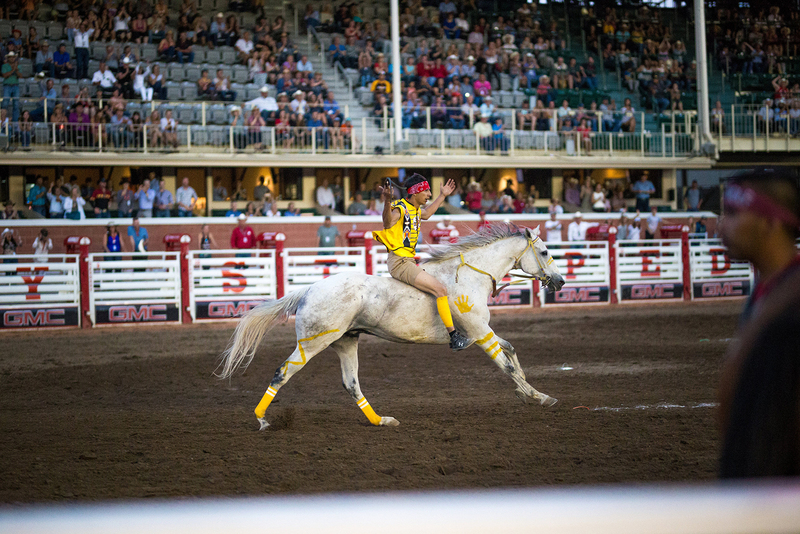 During the very first Stampede, some 1,800 people from the First Nations of Treaty 7 led the parade and competed in rodeo events. 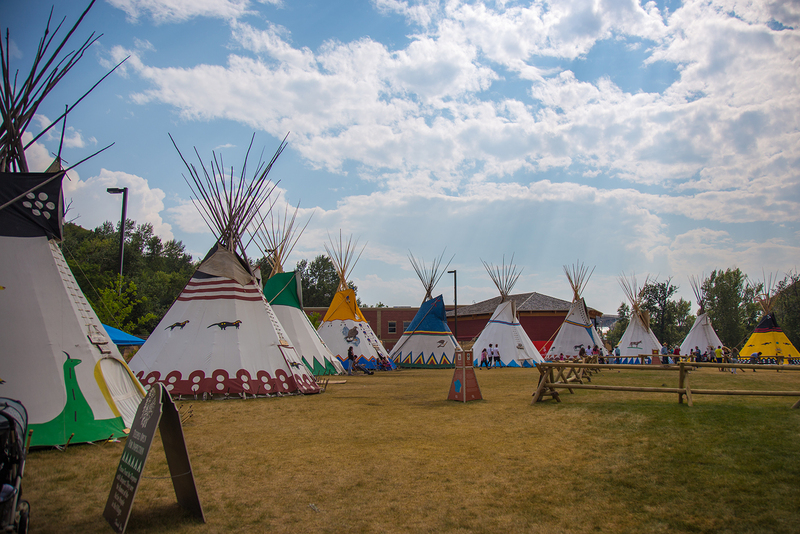 That tradition lives on today, as families from the Treaty 7 First Nations set up camp in 26 teepees at Indian Village in Enmax Park, a 6.4-hectare green space along the Elbow River in Stampede Park. For centuries, the area was an essential gathering place for Plains Peoples. 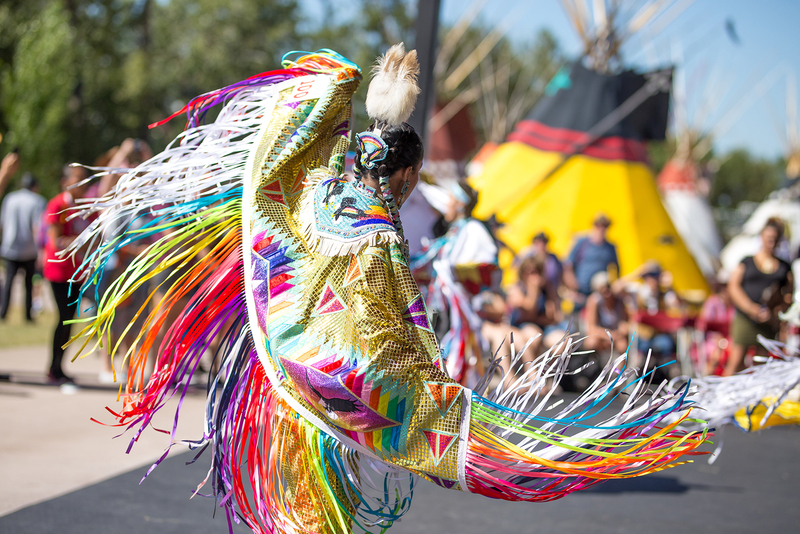 Now camping at Indian Village has become an annual pilgrimage for many, dating back to the first Stampede, and kept alive from one generation to the next. The tradition isn’t without criticism, however. 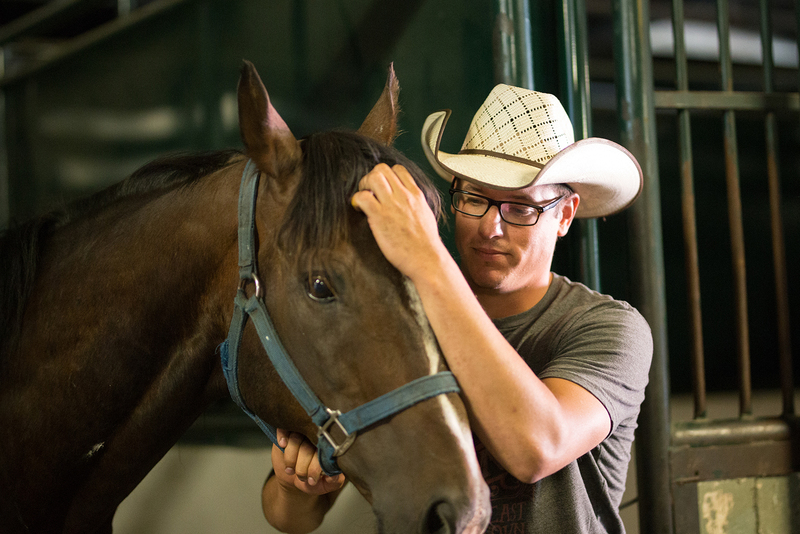 For some, the Stampede’s inclusion of Indigenous Peoples hasn’t always felt genuine. 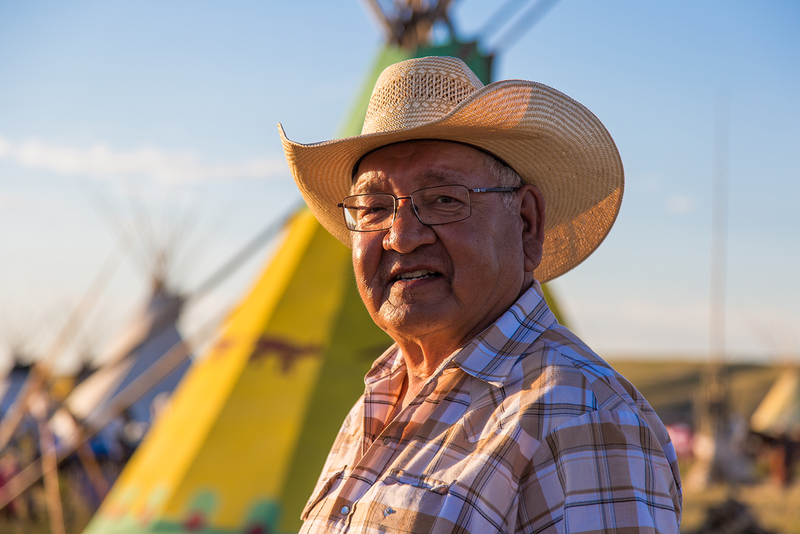 In particular, Indian Village, both in name and concept, is a work in progress. 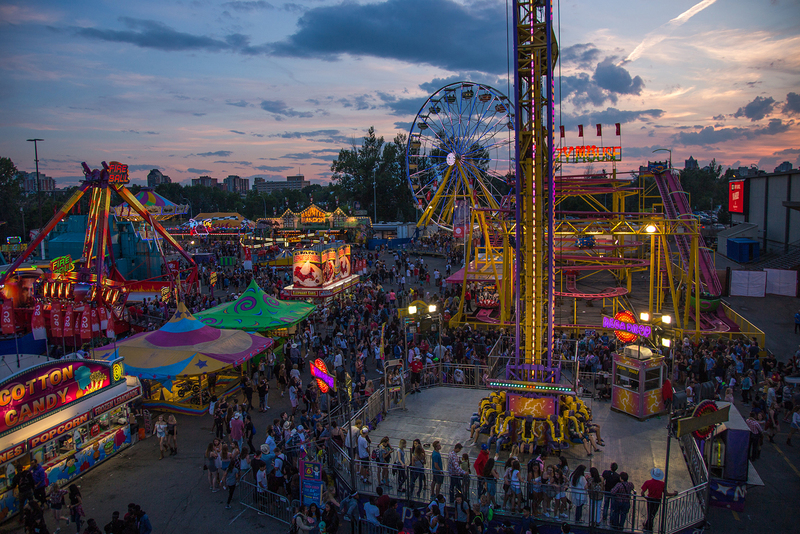 The 2018 Calgary Stampede takes place July 6-15. Pick up the July/August 2018 issue of Canadian Geographic, on newsstands July 9, to read more about how the Stampede is evolving to include more Indigenous voices and traditions.